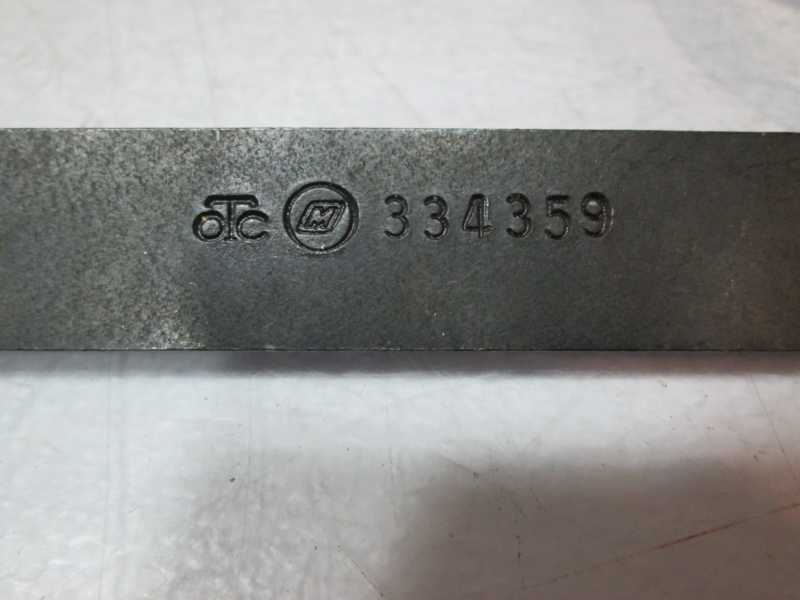 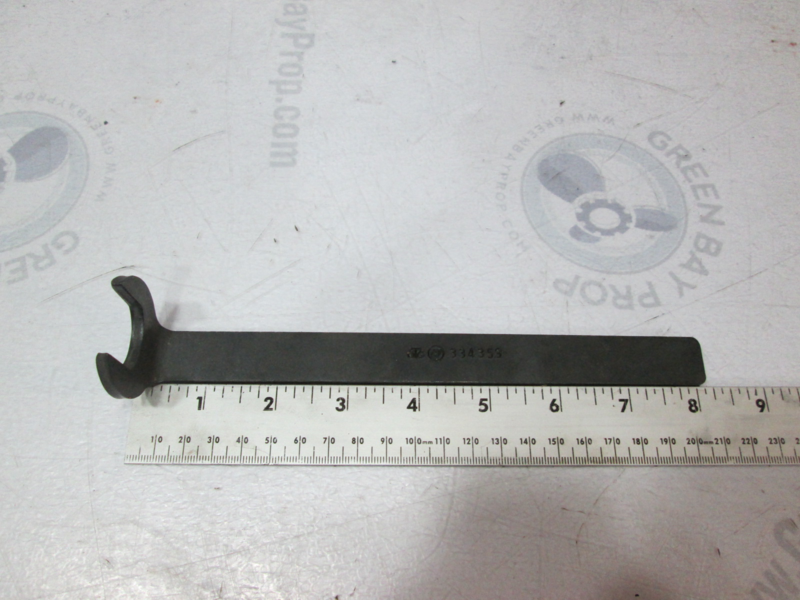 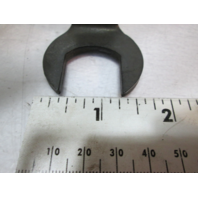 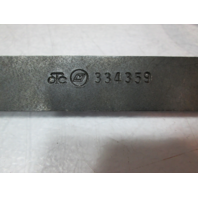 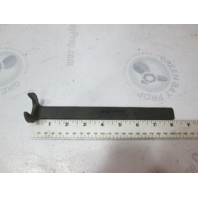 This sale is for one new OMC seal/bearing puller jaw wrench. 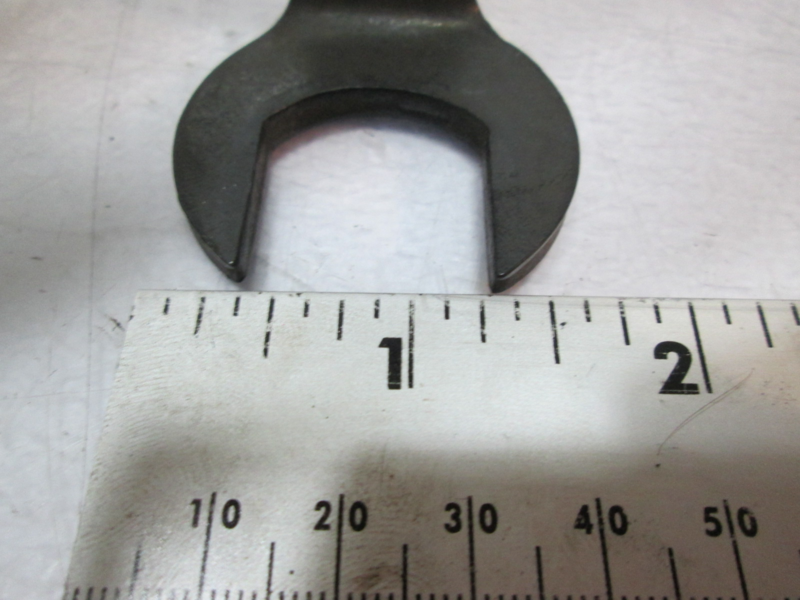 It is used for holding the two jaw puller bodies while expanding the jaws in the gear case. May show signs of shelf wear.